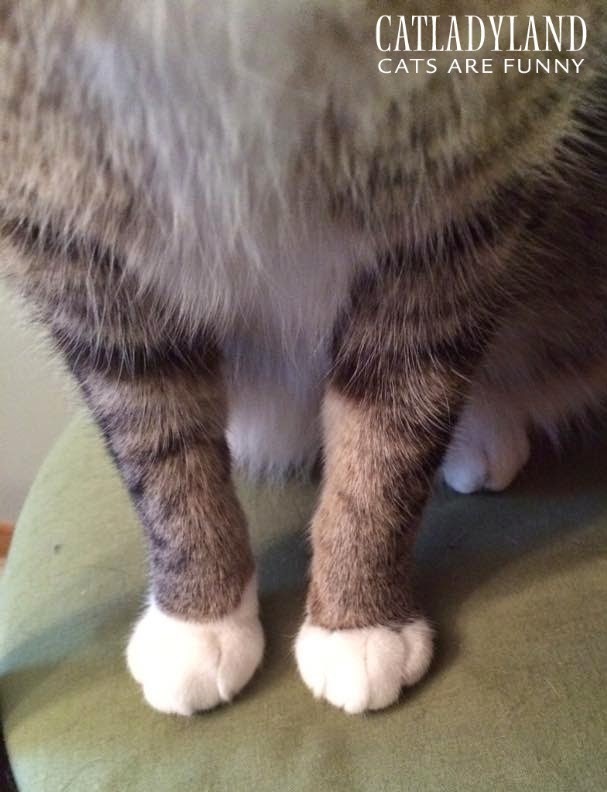 I love some cat feet, especially Phoebe's little mitts. 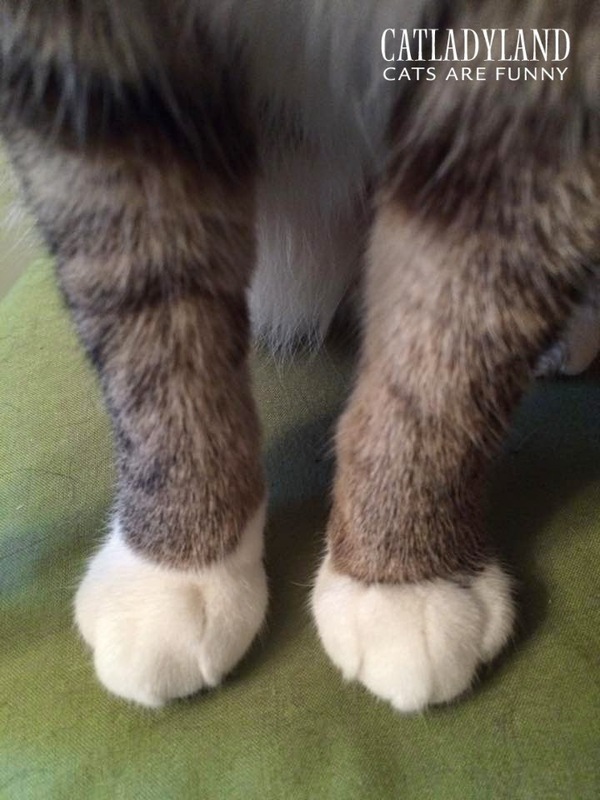 Here's an end-of-the-week serving of some Phoebe feet, just for you. I love the top pic because it shows her luxurious chest fur. Look at it! Luxury! And here's a closer look of the footsies. Do you see the soft belly fur behind her legs? Luxury!